is elated to Celebrate the Life of one of world’s greatest artists, a humble woman that lived in anonymity, devoting her creativity, passion and vision for a world of peace to paper, an author of tens of books, plays, and more … for the betterment of women. She fights for the freedom of girls taken into the dark world of Human Trafficking: Protection from violence, exploitation and/or discrimination. Her vision includes empowerment of women and girls and protection of women and children. 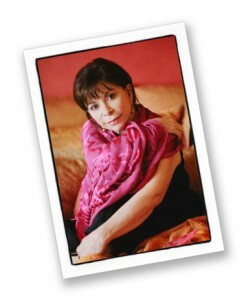 Isabel Allende audio (help·info) (born 2 August 1942) is a Chilean writer. Allende was born Isabel Allende Llona in Lima, Peru, the daughter of Francisca Llona Barros and Tomás Allende, who was at the time the Chilean ambassador to Peru. Her father was a first cousin of Salvador Allende, President of Chile from 1970 to 1973; so Salvador is her first cousin once removed. Many sources cite Allende as being Salvador Allende’s niece (without specifying that the relationship is that Tomas and Salvador are cousins); the confusion stems from Allende herself often referring to Salvador as her “‘uncle” (tío) in her private life and public interviews. This is because in Spanish a “first cousin once removed” is translated as “second degree uncle” (tío en segundo grado). In 1945, after Tomás had disappeared, Isabel’s mother relocated with her three children to Santiago, Chile, where they lived until 1953. 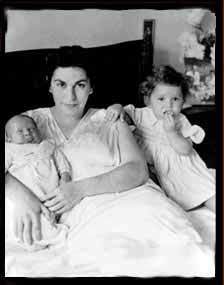 Between 1953 and 1958, Allende’s mother married Ramón Huidobro and moved often. Huidobro was a diplomat appointed to Bolivia and Beirut. In Bolivia, Allende attended a North American private school; and in Beirut, Lebanon she attended an English private school. The family returned to Chile in 1958. Allende was also briefly home-schooled. In her youth, she read widely, particularly the works of William Shakespeare. In 1970, Salvador Allende appointed Huidobro as ambassador to Argentina. While living in Chile, Allende finished her secondary studies and met engineering student Miguel Frías whom she married in 1962. As part of SWAN Day 2009, the San Francisco Women’s Film Festival presented the film Isabel Allende, a documentary directed by Paula Rodriguez Sickert (Germany, 2007/2008, 58 min). Isabel Allende attended the screening and spoke with SWAN Day’s founder Martha Richards. This interview was done at Brava Theatre in San Francisco on April 4, 2009. From 1959 to 1965, Allende worked with the United Nations’ Food and Agriculture Organization in Santiago, Chile, then in Brussels, Belgium, and elsewhere in Europe. For a brief while in Chile, she also had a job translating romance novels from English to Spanish. However, she was fired for making unauthorized changes to the dialogue of the heroines to make them sound more intelligent as well as altering the Cinderella endings to let the heroines find more independence and do good in the world. Allende and Frías’ daughter Paula was born in 1963. In 1966, Allende again returned to Chile and her son Nicolás was born there that year. Reportedly, “the CIA-backed military coup in September 1973 (that brought Augusto Pinochet to power) changed everything” for Allende because “her name meant she was caught up in finding safe passage for those on the wanted lists” (helping until her mother and stepfather, a diplomat in Argentina, narrowly escaped assassination). When she herself was added to the list and began receiving death threats, she fled to Venezuela, where she stayed for 13 years. In Venezuela, she was a columnist for El Nacional, a main newspaper. In 1978, she began a temporary separation from Miguel Frías. She lived in Spain for two months, then returned to her marriage. 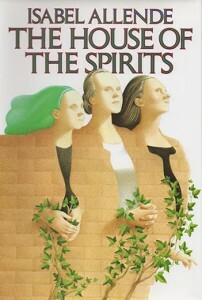 Allende, whose works sometimes contain aspects of the “magic realist” tradition, is famous for novels such as The House of the Spirits (La casa de los espíritus, 1982) and City of the Beasts (La ciudad de las bestias, 2002), which have been commercially successful. Allende has been called “the world’s most widely read Spanish-language author”. In 2004, Allende was inducted into the American Academy of Arts and Letters, and in 2010, she received Chile’s National Literature Prize. Allende’s novels are often based upon her personal experience and pay homage to the lives of women, while weaving together elements of myth and realism. She has lectured and toured many American colleges to teach literature. Fluent in English as a second language, Allende was granted American citizenship in 2003, having lived in California with her American husband since 1989. Award-winning best selling novelist Isabel Allende has inherited her uncles name and with it a legacy of troubled Chilean history. Born in Peru in 1942 and raised in her grandparents house in Chile, she started her career as a journalist. After the Chilean army overthrew her uncle Salvador Allendes government, she spent thirteen years in political exile in Venezuela before love finally brought her to live in the United States. She has written 16 novels, starting with “The House of the Spirits” which was published in 1982 when she was 40 years old. The books have been translated to more than 27 languages. 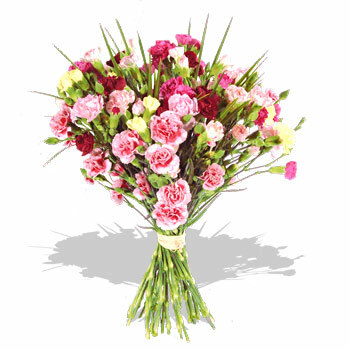 They have been best sellers in Europe, USA, Latin America and Australia. Daughter of Fortune was one of Oprah’s book club selection. Tales of Passion – “What is Truer than Truth?” …. the Story! At the urging of her three grandchildren, Allende wrote her first book for young adults, City of the Beasts, which was published in 2002. Her next books for young readers, Kingdom of the Golden Dragon (2003) and Forest of the Pygmies (2005), soon followed. Along with fiction, Allende also delved into her own life with several memoirs, including Paula (1995) and My Invented Country: A Nostalgic Journey Through Chile (2003). I started The Isabel Allende Foundation on December 9, 1996 to pay homage to my daughter, Paula Frias. Paula’s untimely death in 1992 broke my heart. She was only twenty-eight years old when she died, a graceful and spiritual young woman, the light of our family. During her short life Paula worked as a volunteer in poor communities in Venezuela and Spain offering her time, her total dedication and her skills as an educator and psychologist. She cared deeply for others. When in doubt, her motto was: What is the most generous thing to do? My foundation, based on her ideals of service and compassion, was created to continue her work. Seed funding for the foundation came from the income I received from Paula, a memoir I wrote after her death. To this day, I get innumerable letters from people touched by Paula’s spirit. Since 1996, I have contributed to the foundation annually with income from my other books. It is a wonderful truth that things we want most in life — a sense of purpose, happiness and hope — are most easily attained by giving them to others. An employment, leadership and advocacy program run by and for young women, The Center for Young Women’s Development (CYWD) helps girls and women in crisis transform themselves into advocates for social change. 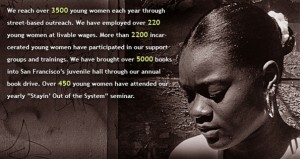 The San Francisco-based nonprofit organizes young women who are among society’s most marginalized—those working in underground street economies and cycling through the juvenile justice system—to design and deliver peer-to-peer education and support. Young women who might otherwise be in conflict with one another come together to heal, create connections, and build community. 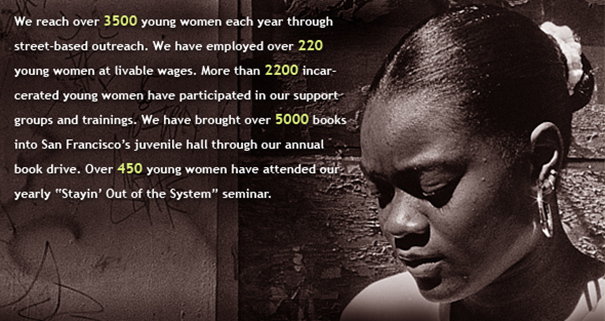 All CYWD programs use a holistic approach that recognizes each young woman as a whole person who already has the experience and strength necessary to become a powerful leader and agent of change. 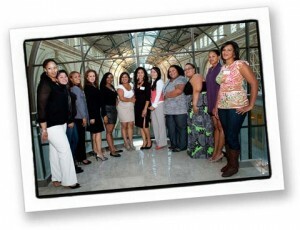 My foundation is guided by a vision of a world in which women have achieved social and economic justice. This vision includes empowerment of women and girls and protection of women and children. The foundation is small, only a drop of water in the vast desert of human need, so I cannot spread my support too thin. I have found that it is more efficient to concentrate on specific issues and in limited areas. Please note that new proposals are not being accepted for Esperanza Grants at this time. welcomes this woman with open arms and applauds her bravado, courage, and tenacity while trailing the way for female artists around our globe. She is a passionate force of energy, humility and harmony.